Volunteer Lapel Pins "Touch the Heart"
>> Volunteer Wear>>Volunteer Pins (Recognition/Gold)>>Volunteer Lapel Pins "Touch the Heart"
Style #: 301AG - Volunteer Lapel Pins "Touch the Heart"
These pins are a heartwarming recognition gift for your volunteers that will be treasured for many years and worn with pride. 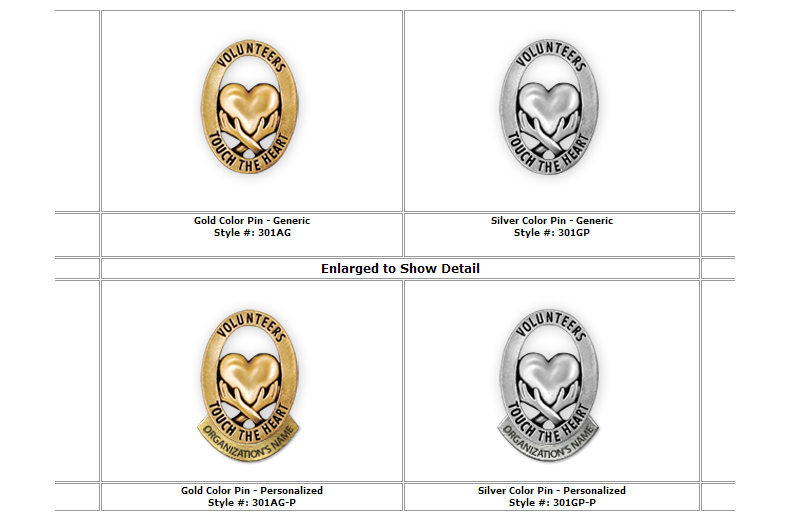 Show your volunteers how much they are appreciated with pins of the highest quality design and workmanship! 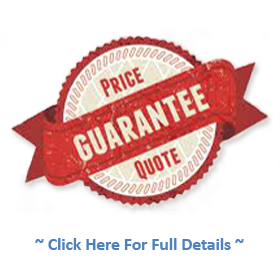 Gold or Silver styles available in either Generic or Personalized.